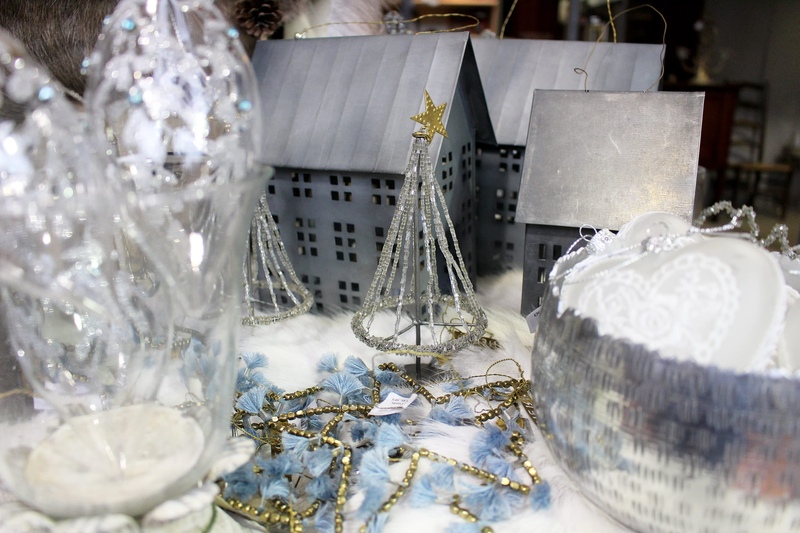 Christmas has arrived at Warings Lifestore, and we couldn’t love our range of decorations more. 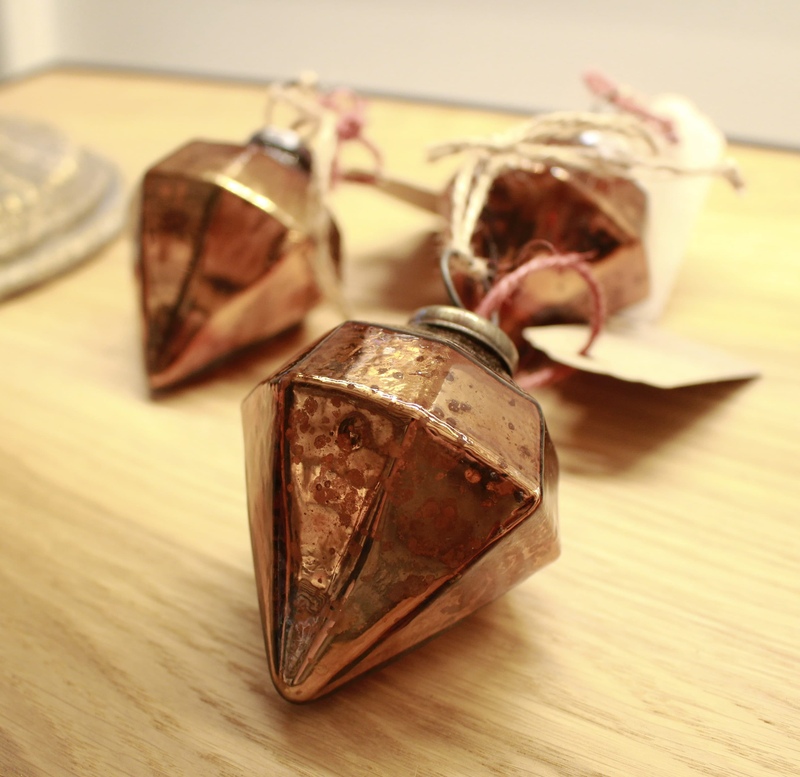 From Scandi-inspired, illustrating the best of Scandi simplicity wood decorations, to antique copper baubles we are feeling starry-eyed about every single piece. 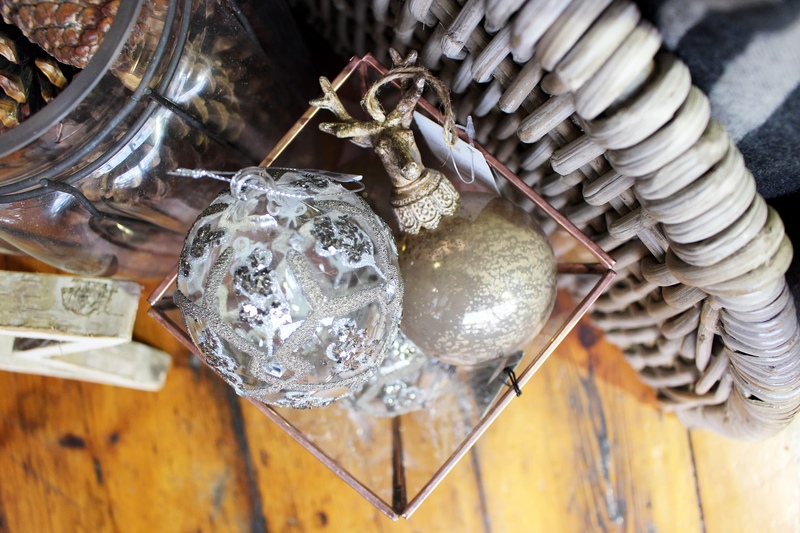 If you’re looking to update your decoration collection in time for December, keep on reading. 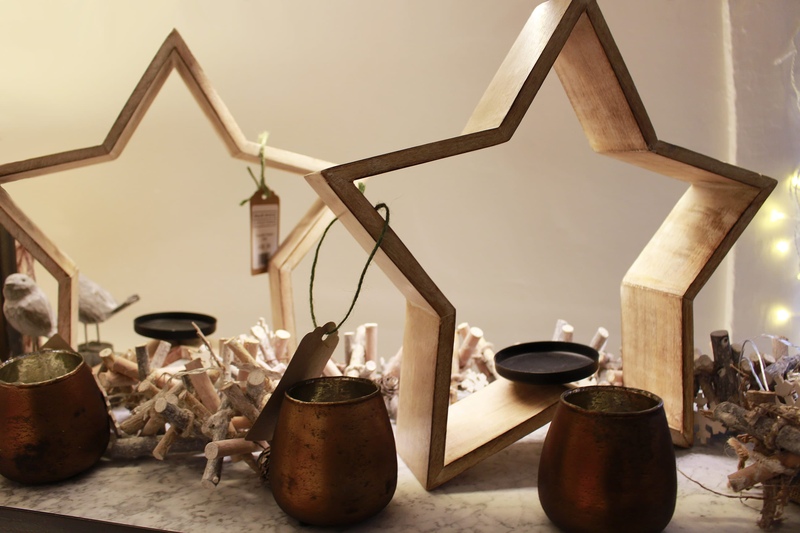 If you're looking for a piece to start with, then the Tindra Star Tealight is great to start with. 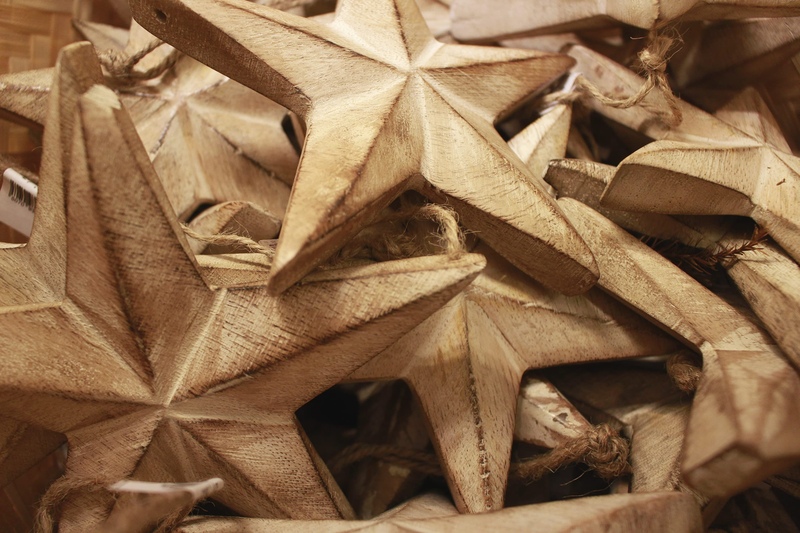 Made from Mango wood, it would look perfect in almost any spot in the home, from a centrepiece on your table top or adorned on your mantel piece above a cosy roaring fire. 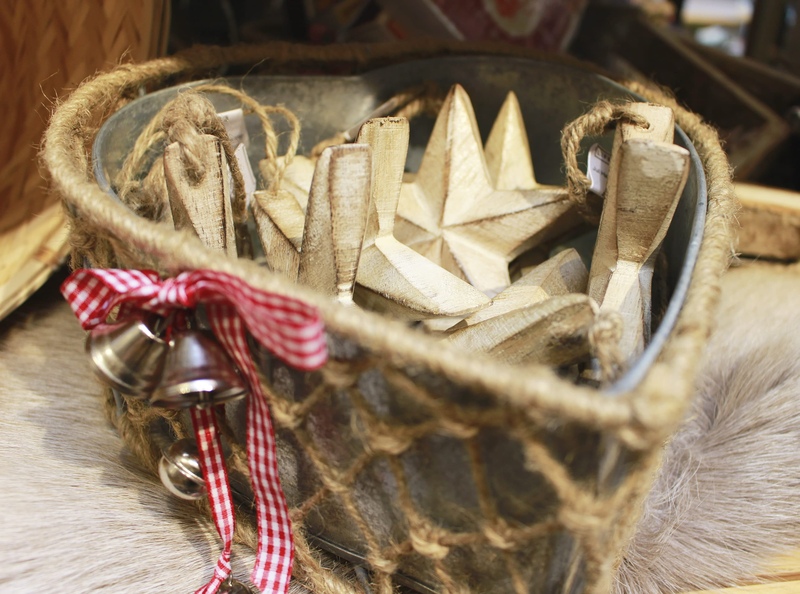 Your Christmas decor isn't complete without a festive wreath. 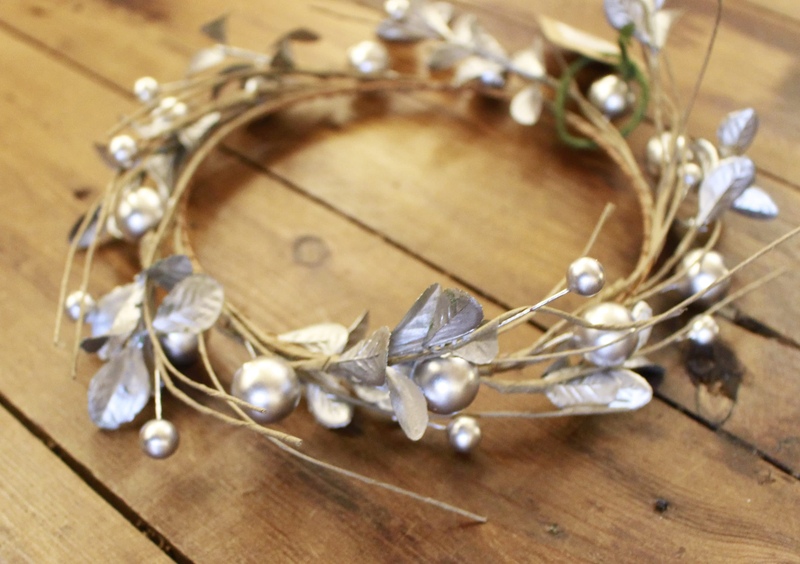 This Berry Christmas wreath in silver would make a great addition to your home this Christmas. 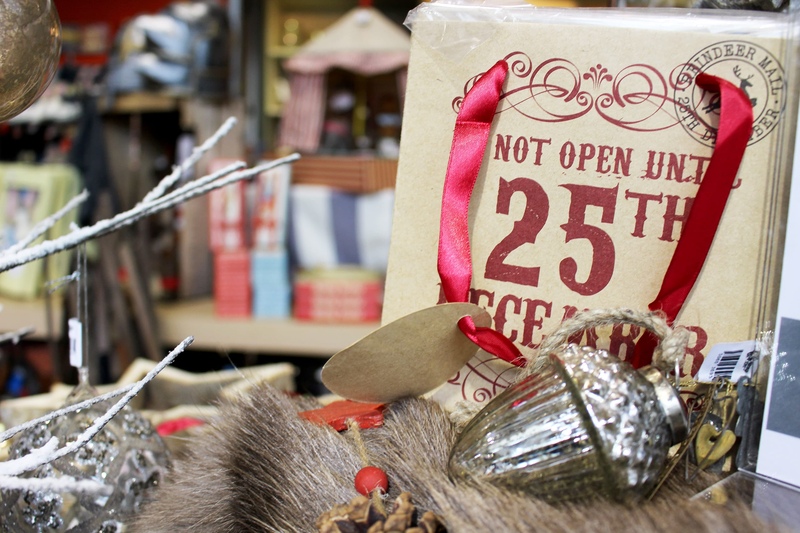 With December's arrival, now is the time to really start thinking about Christmas gifts. Getting it right for the little ones is really important, so we've put together a little of our top 10 gifts for children this Christmas Time. 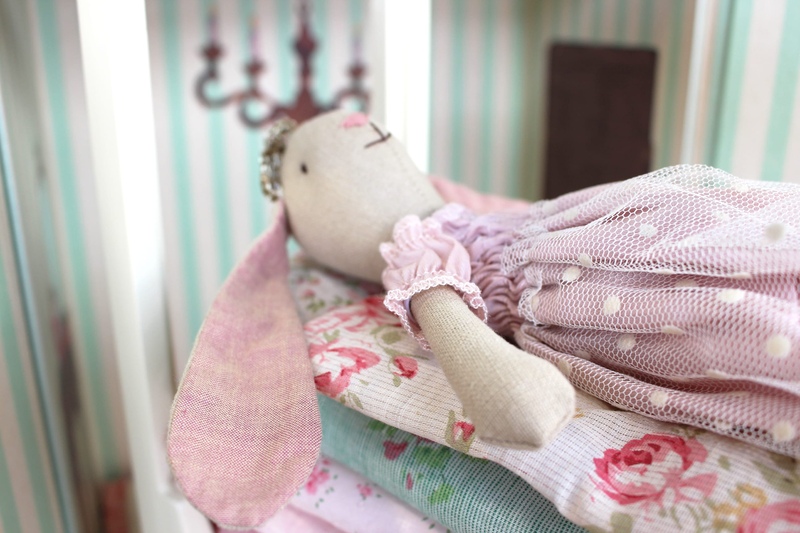 Our bunny & the pea is the perfect gift for a little princess. 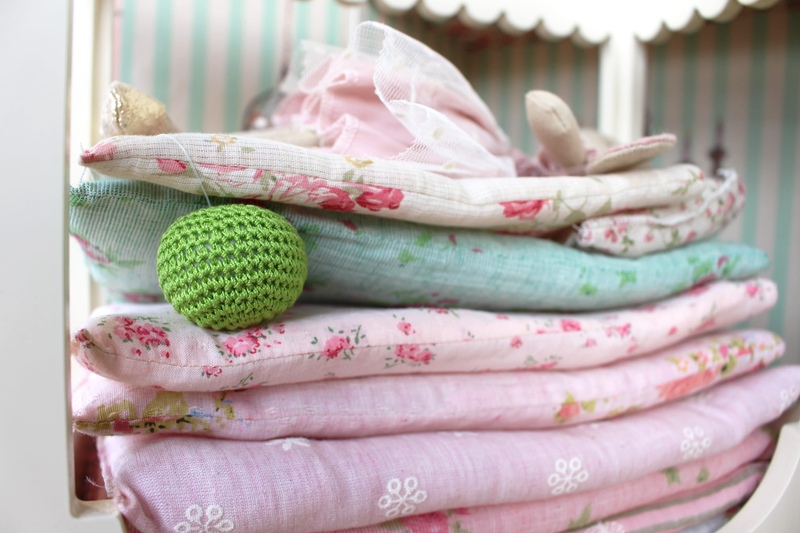 Complete with a princess bunny, a crochet pea, tall bed with floral bedding & and bedroom box complete with the princess & the pea story. 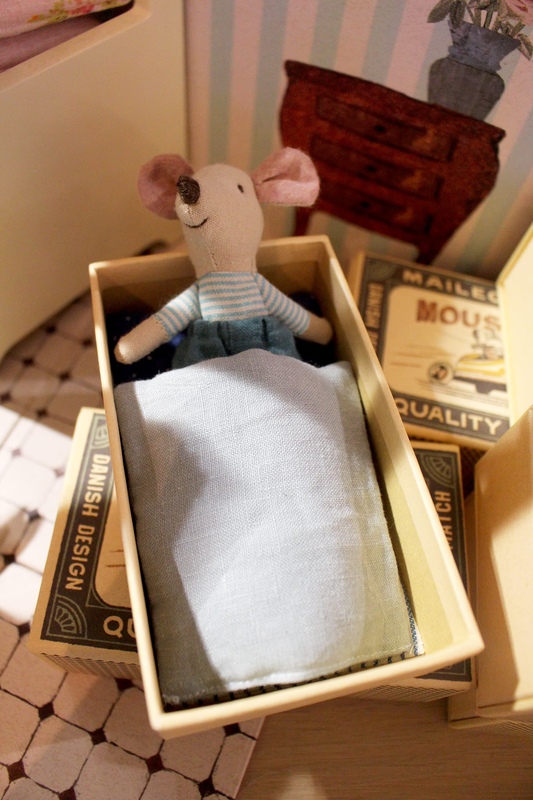 Place this in your little one's bedroom or nursery this Christmas. 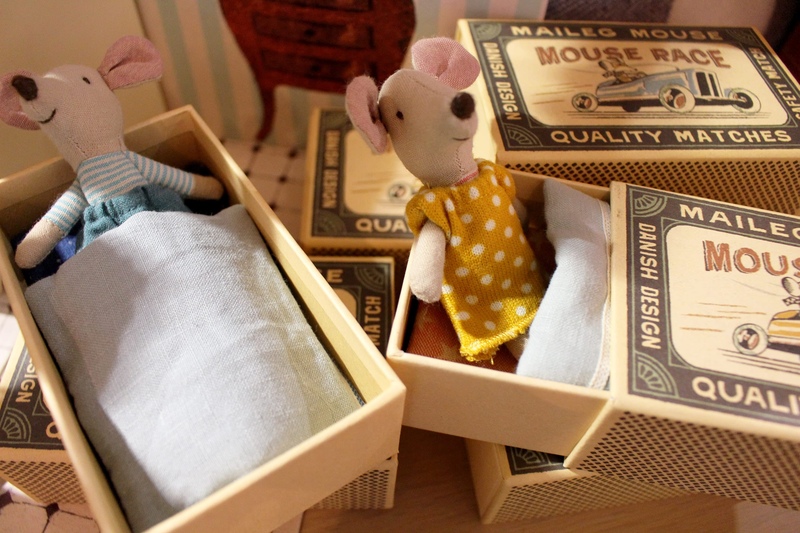 One of our bestselling children's gifts, our little sister or little brother mice in matchboxes are perfect for your little one's to carry around. 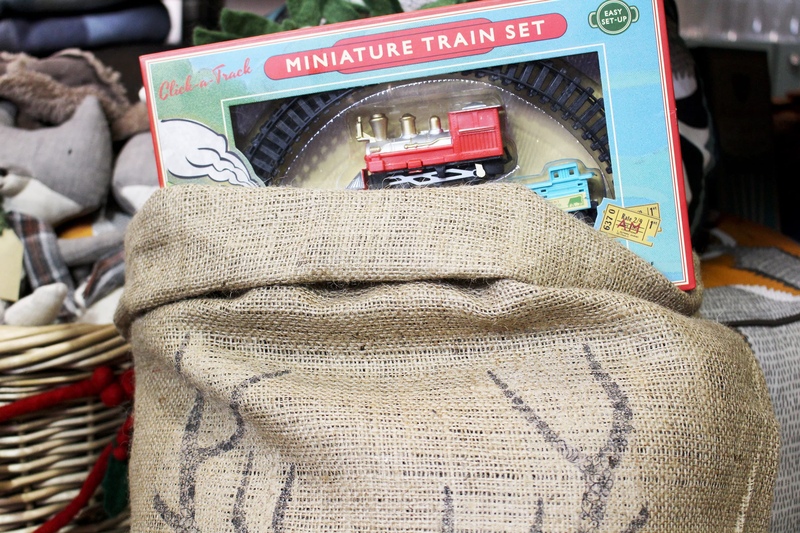 Treat your children to this traditional style Miniature Train Set, complete with a battery powered miniature locomotive, with passenger marriage, wagons and track. 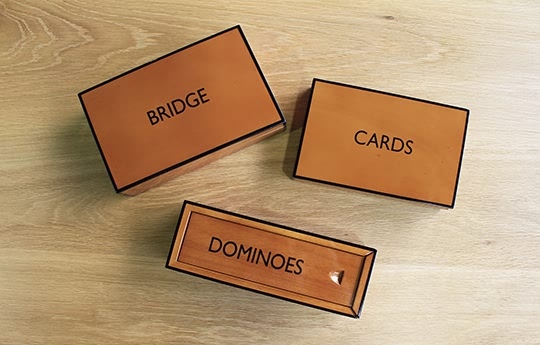 Help your children relive the great era of passenger and goods rail conveyance. 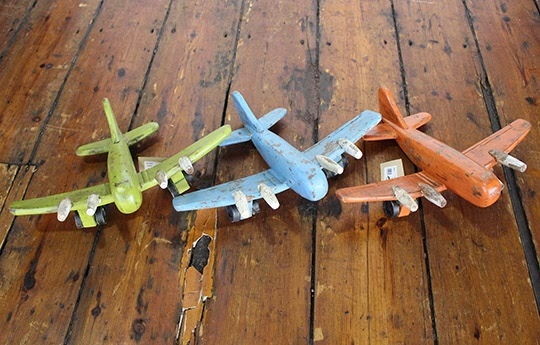 Miniature in its size, this set is perfect for the children to carry around. 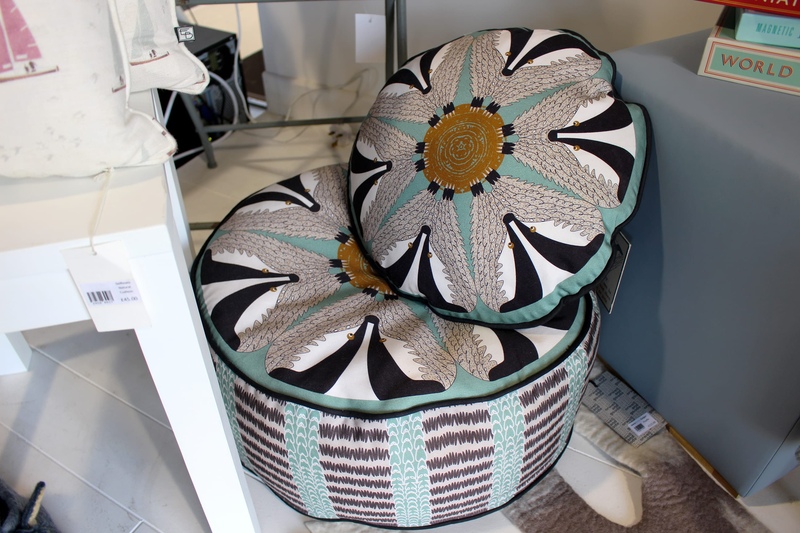 Our illustrated Badger Pouffe and Cushion are perfect for placing in a nursey, or a little one's bedroom. 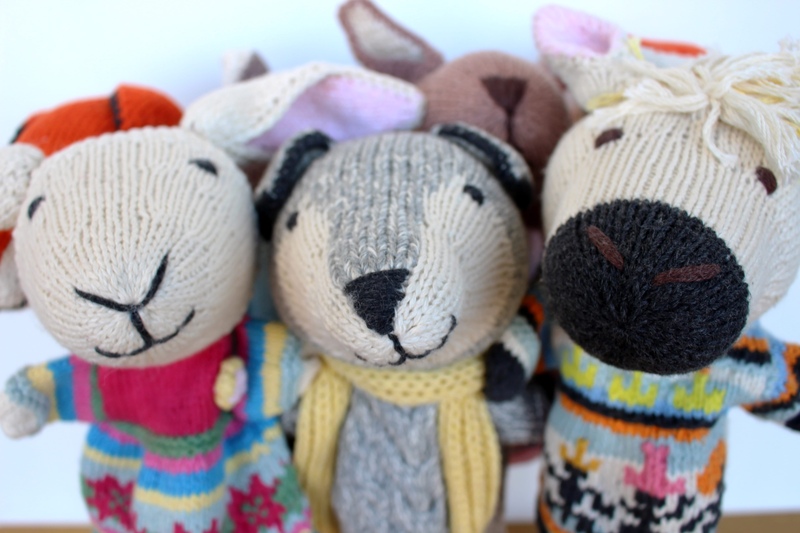 Keep the little ones entertained this Christmas with our puppet collection. 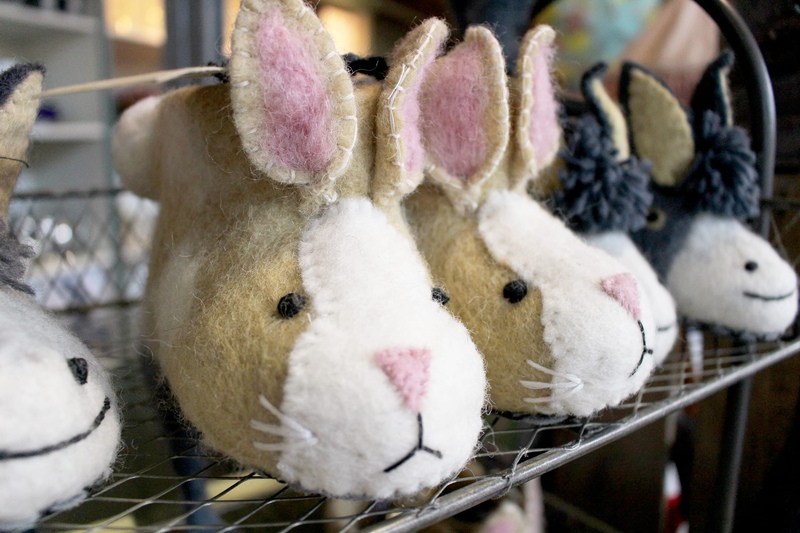 Made from organic cotton, these puppets are ideal for putting on plays for the little ones. 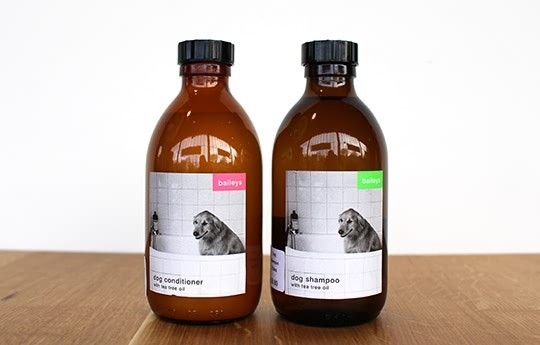 Available in a horse, wolf, kangaroo, owl and fox. 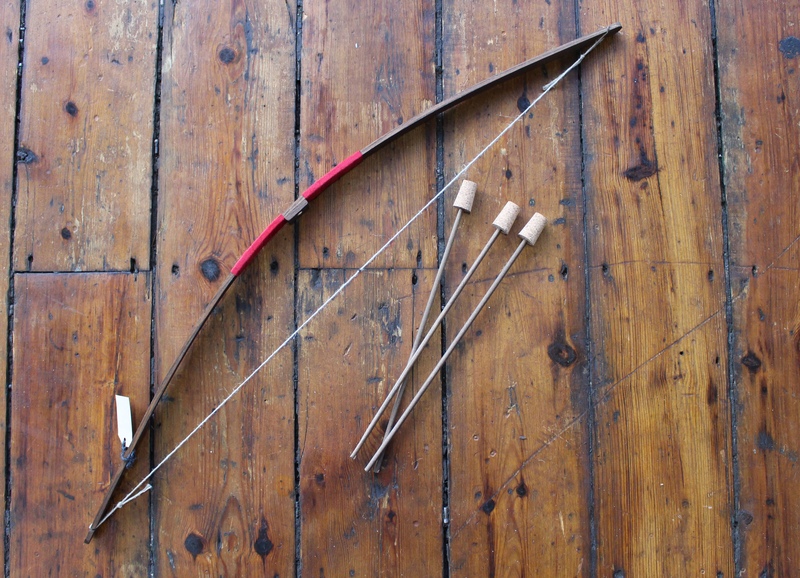 Our Bow & Arrow set is the perfect gift for the children that love to be outdoors. But don't think it's just for the kids, as plenty of parents love them too! 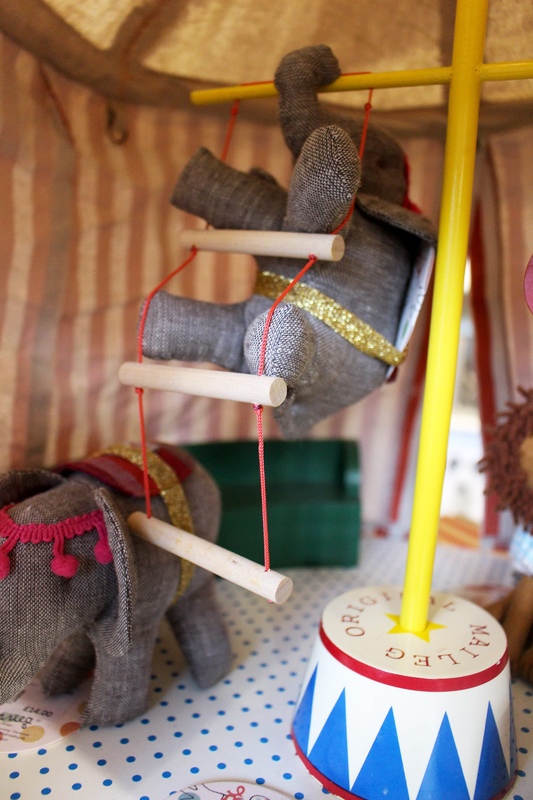 This wonderful circus tent is every child's dream. 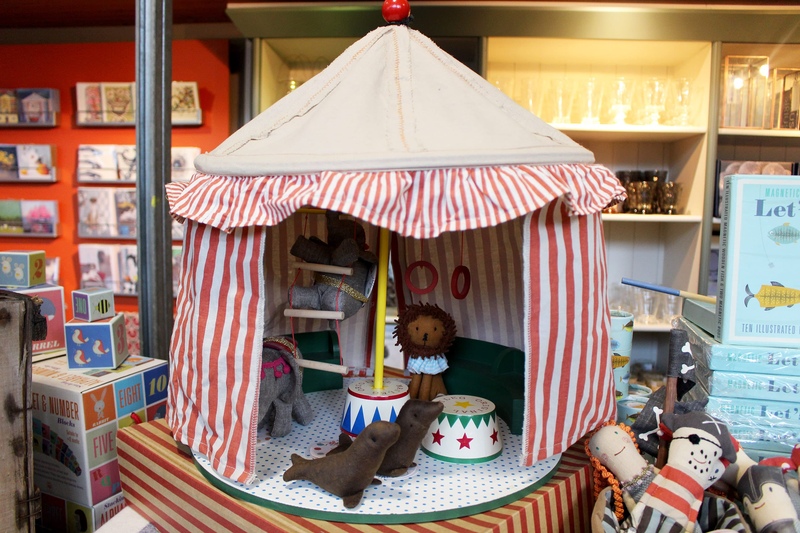 With a wooden floor and seats, the fabric tent sits on the metal center pole. 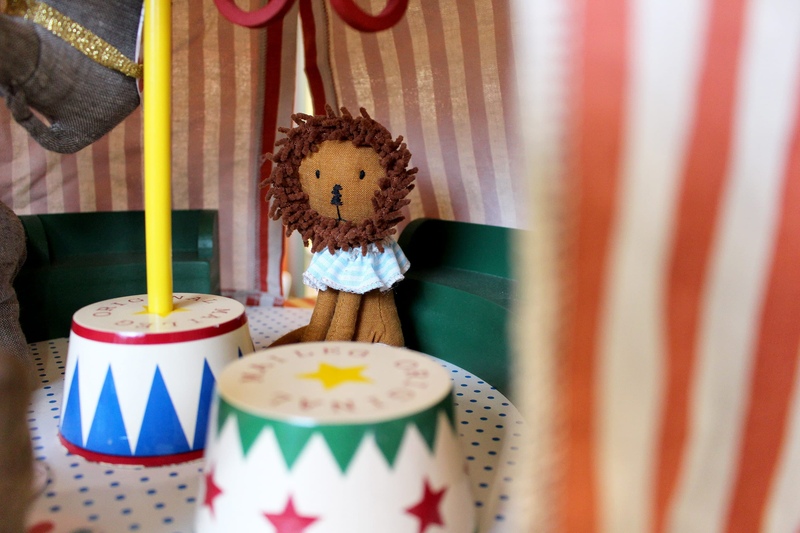 The circus features a podium, ladder and hanging rings for the animals to perform on. 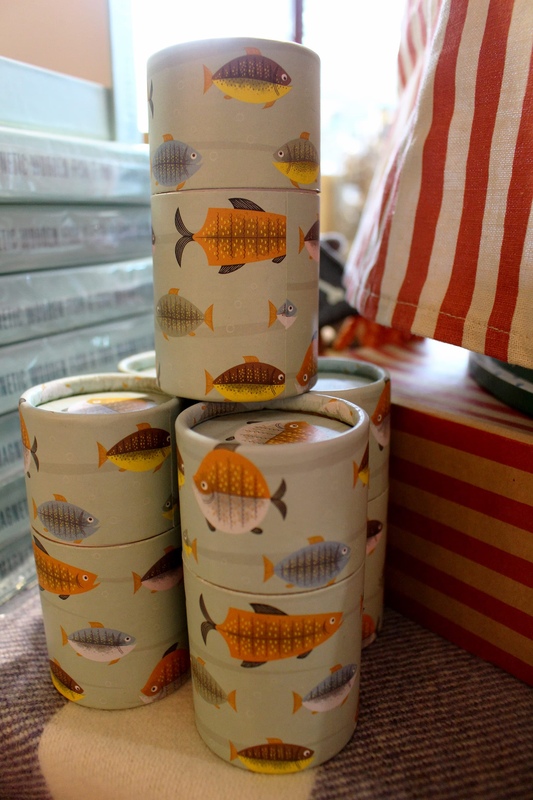 Another popular favourite is our Let's Go Fishing! Magnetic Fishing Game. 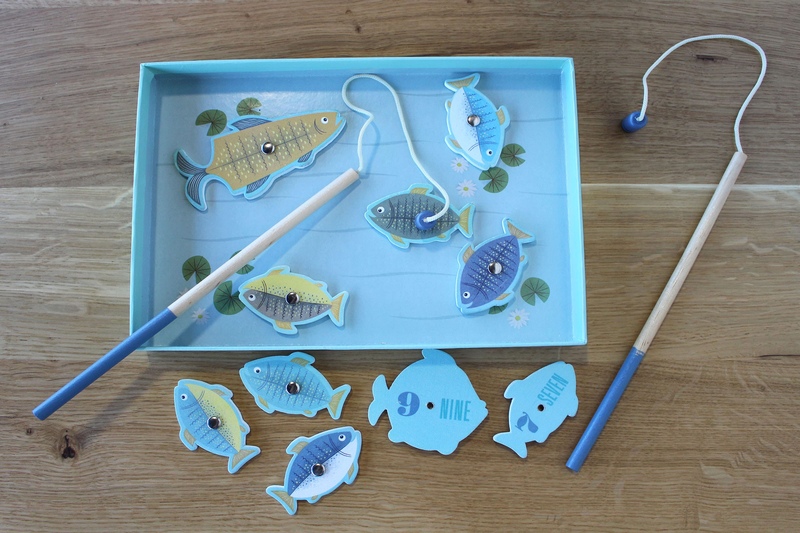 Perfect for learning and playing, catch the fish with the magnetic fishing rod, and reveal the number on the underside. Our miniature colouring pencils in illustrated capsules would make a perfect stocking filler for the little ones this Christmas. 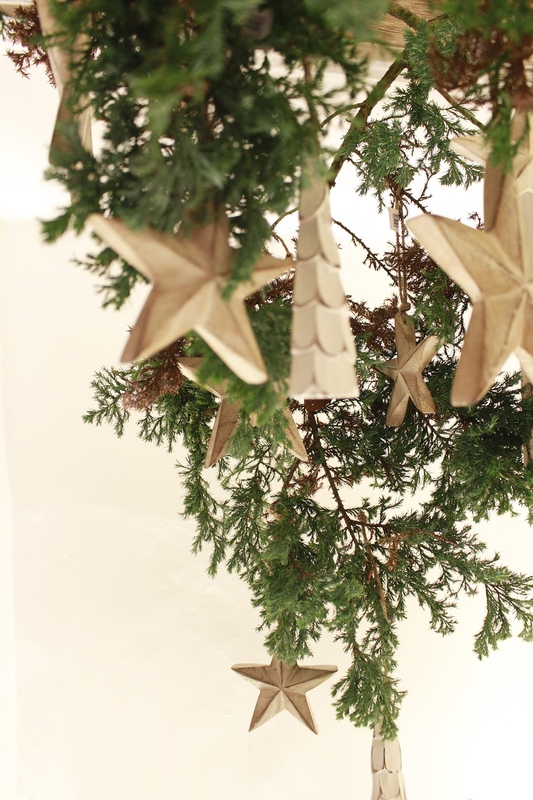 Christmas has arrived at WARINGS at home, and we couldn't be any more excited for the big day. 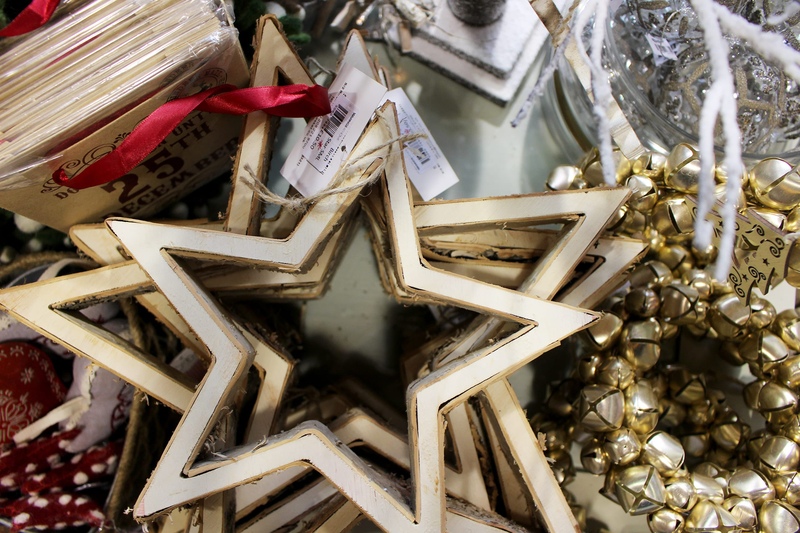 With just 6 weeks to go, and only a couple of weeks until it's time to really start decorating, there's no better time to get organised, and start to collect a few new decorations. 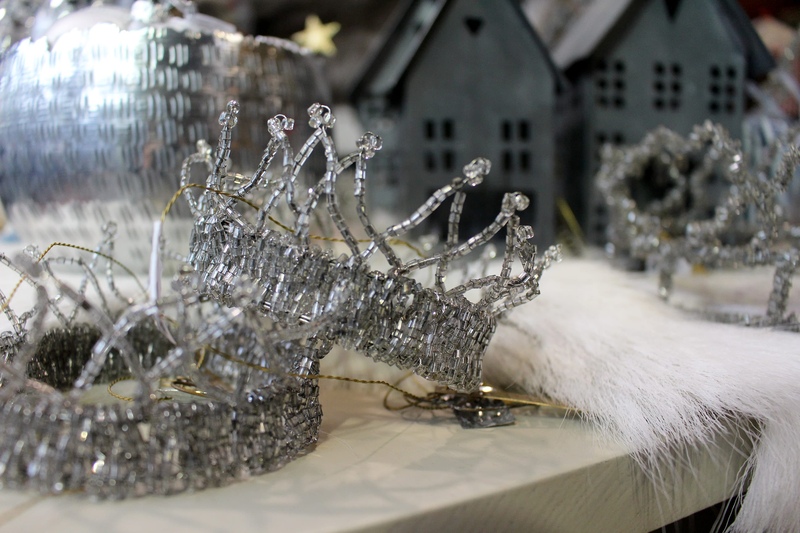 Firstly, we're looking at inspiration inject a touch of Christmas into our homes. 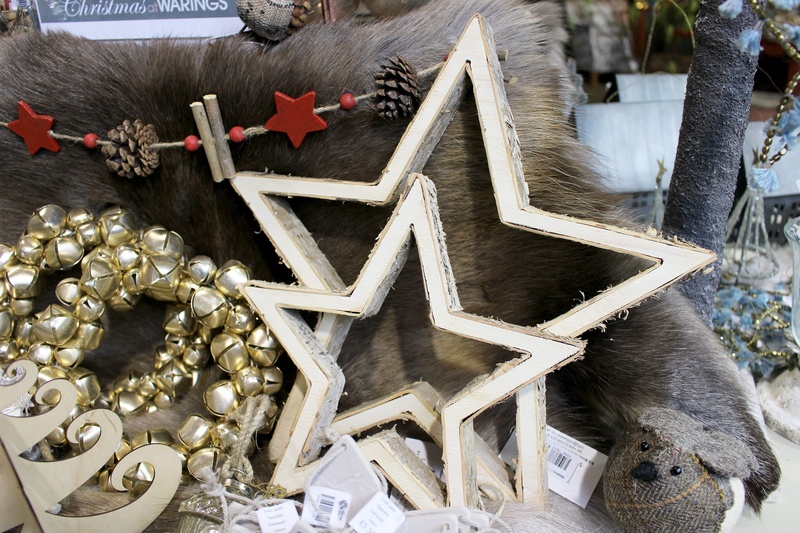 From wooden stars placed on the mantelpiece, to sledges for the windowsill, and zinc house tea light holders for creating an idyllic setting, there's plenty of decorations you can add to your home for that perfect Christmassy look. 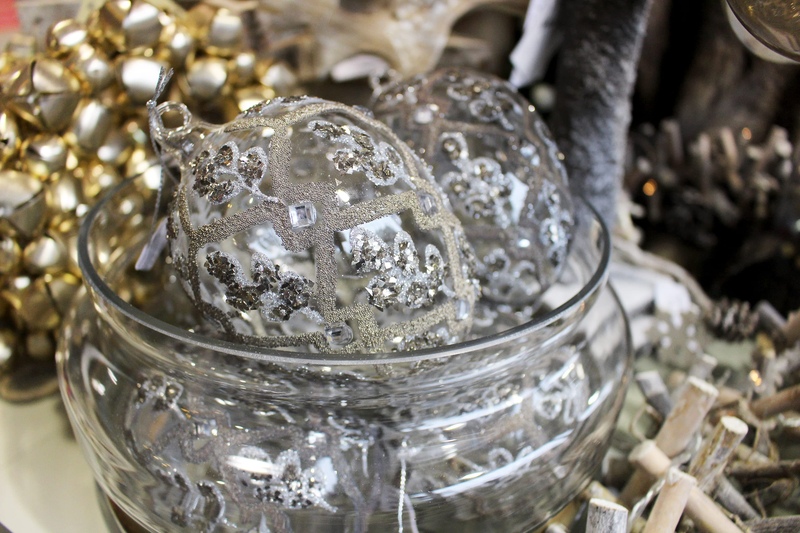 Why not pop some baubles into a glass jar, or trinket dish for an extra special effect. 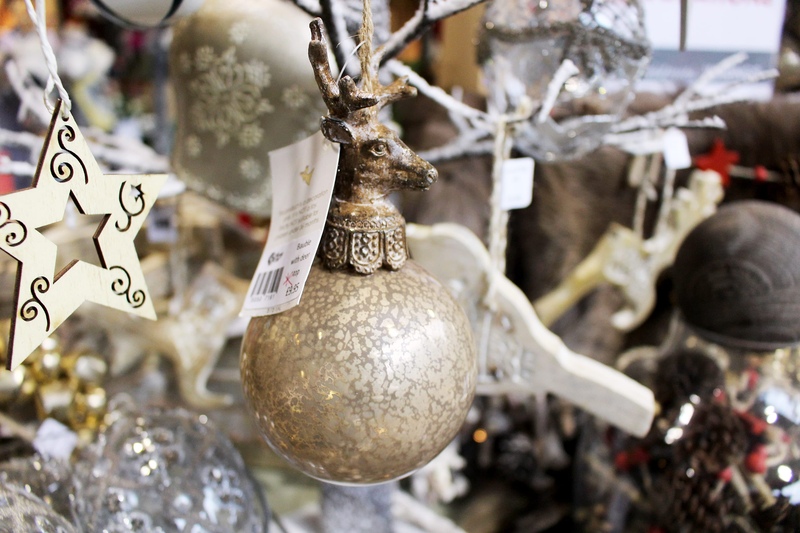 And what's better is we have 20% off our Christmas decorations! 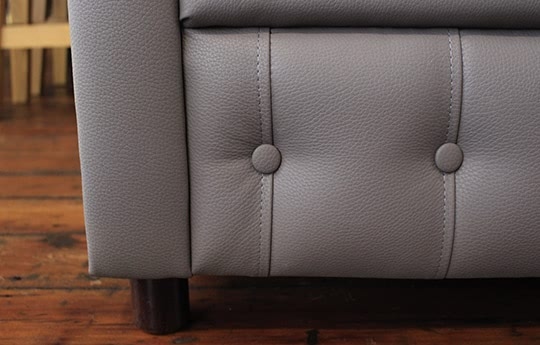 Shop them online now. 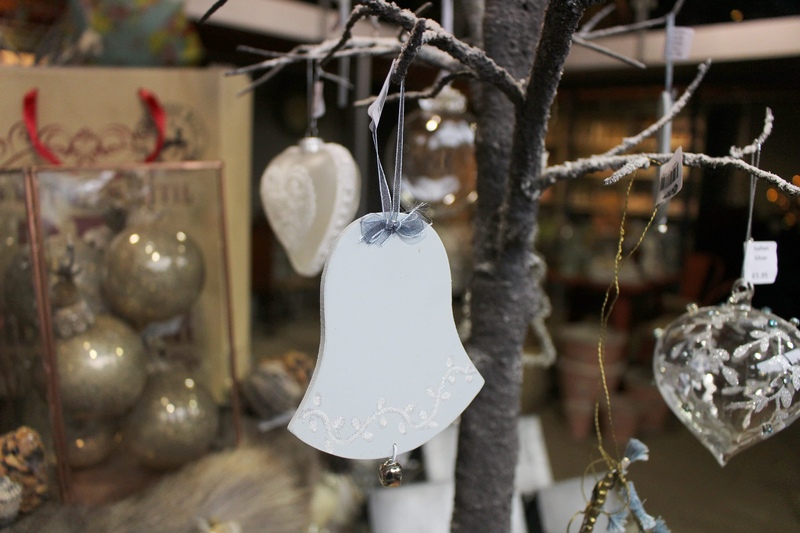 Maybe you're in need of a few new decorations for your tree? 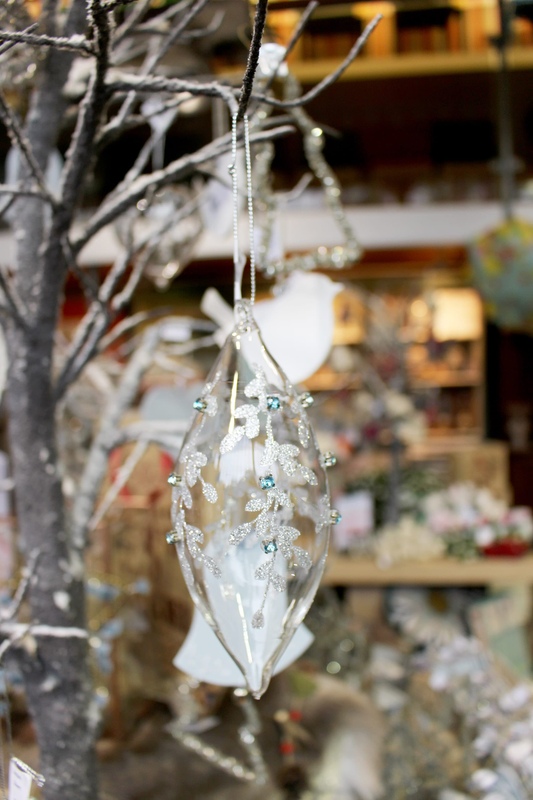 We have a beautiful and varied selection of hanging decorations, from delicate glass baubles, to felt decorations that are perfect for the children. 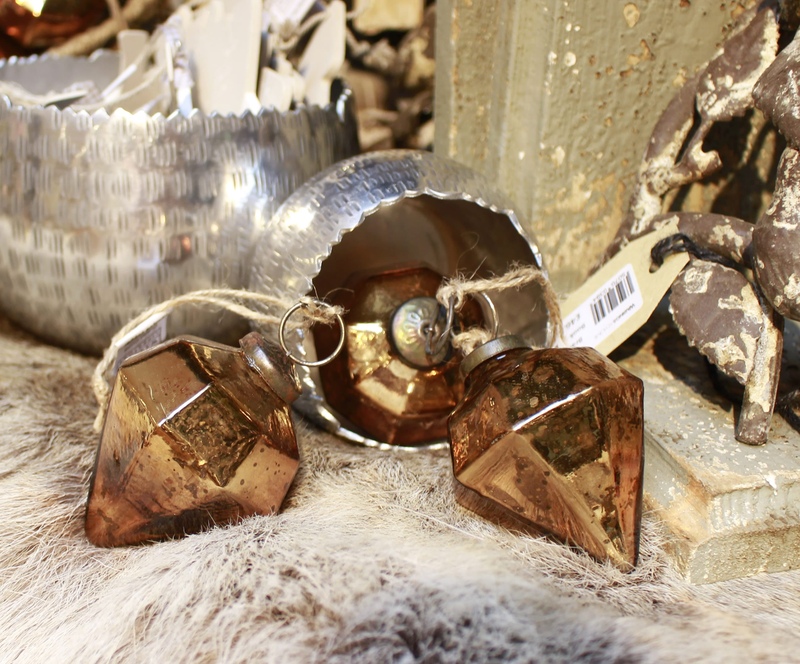 We hope you've found a little Christmas inspiration! It's day 21 of advent, and 4 days to go! 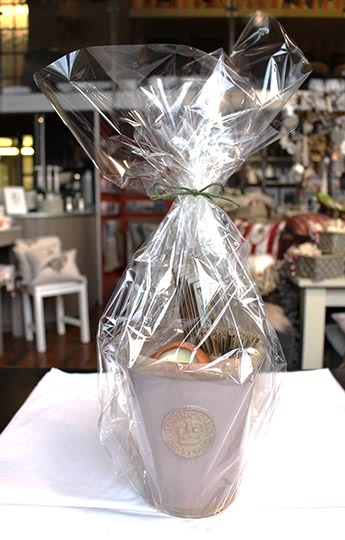 Today we're loving the last minute gift hampers that we've made in store with three of our favourite scents. 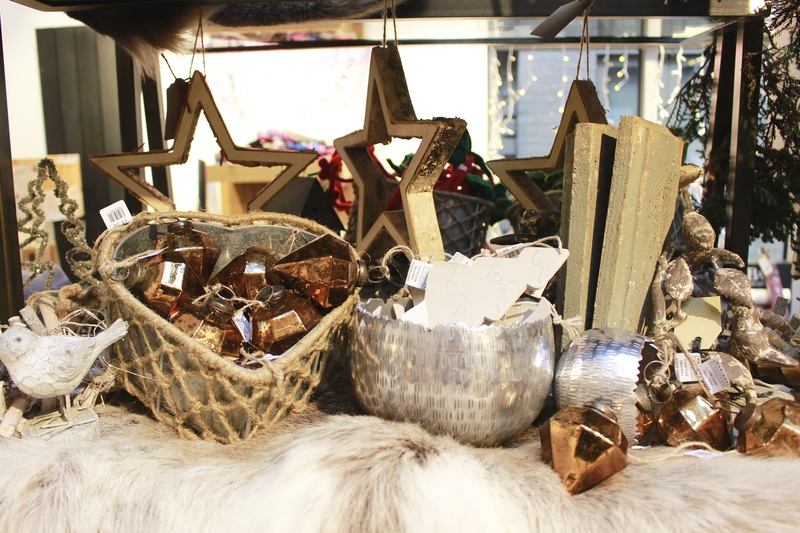 Pop in store for you last minute stress free shopping! 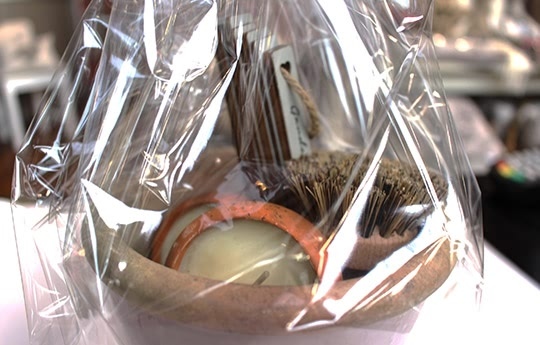 This hamper includes a Kew Gardens pot, a pot brush, a set of herb sticks, and 2 x terracotta candles - perfect for outside! 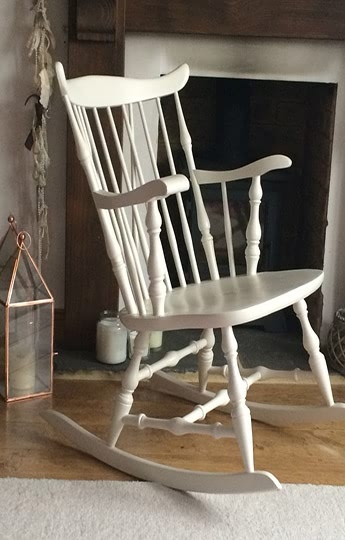 All for less than £25! 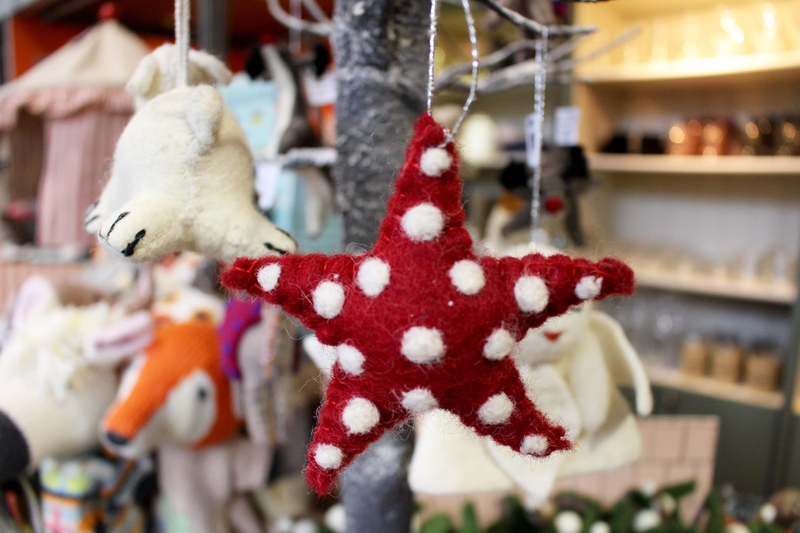 It's day 20 of advent, and we've realised that we have forgotten about our furry friends. 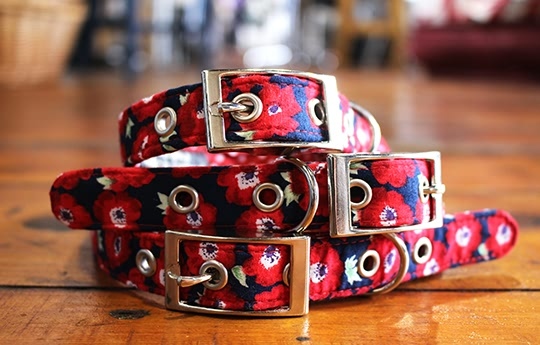 We have an array of gifts for dogs online, and in-store - from dog biscuits, collars and leads, to beds and blankets - we have a little something for all types and sizes. It's Day 19 and the last Saturday before Christmas. 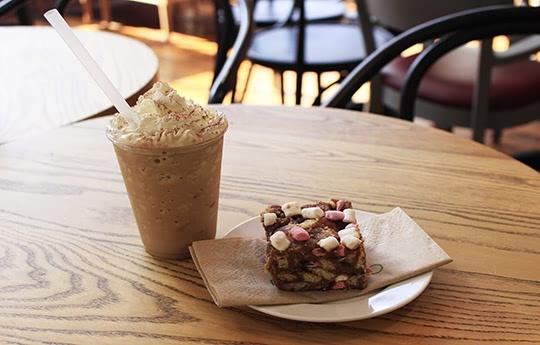 Today we need something to keep us going through Christmas shopping, and what more could you want than a slice of cake, and a gingerbread hot chocolate? 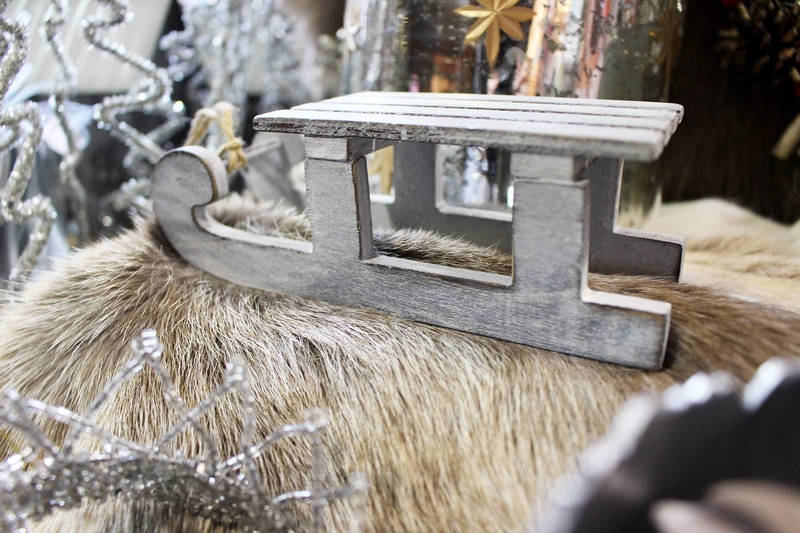 We're open until 5:30! 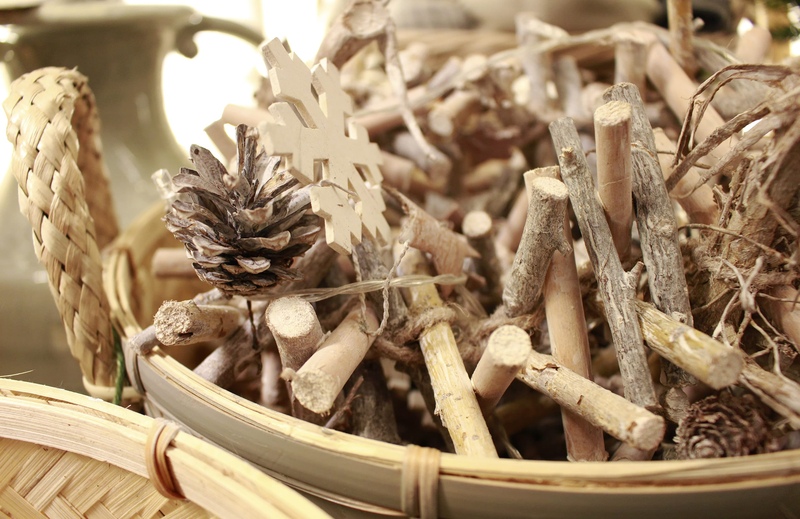 It's advent day 18 and only one week until the big day! Where has December gone? 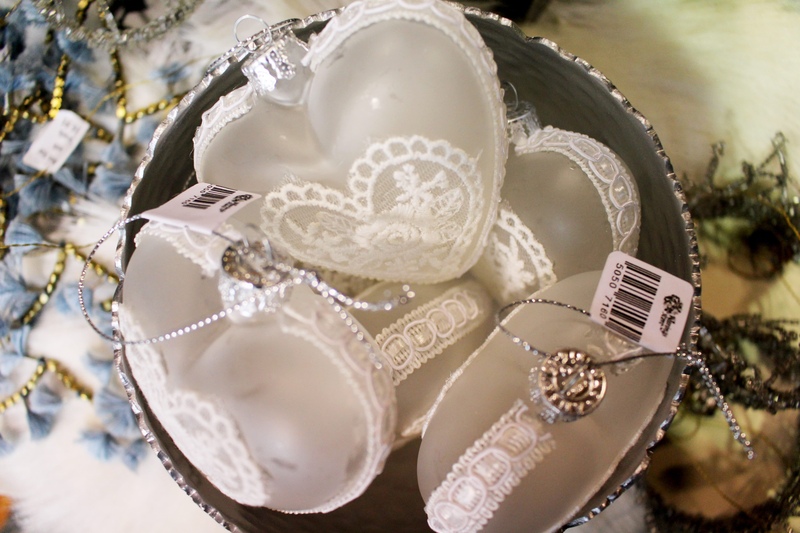 Today we're looking for a last minute gift for mum! 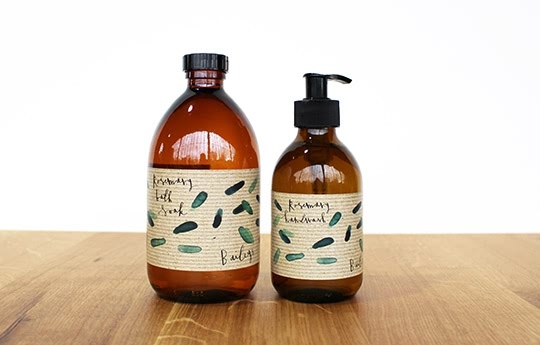 Why not try our Rosemary bath soak and hand wash. It's Day 17 of advent, and today we need some last minute paint for the finishing touches before everyone arrives home for Christmas. 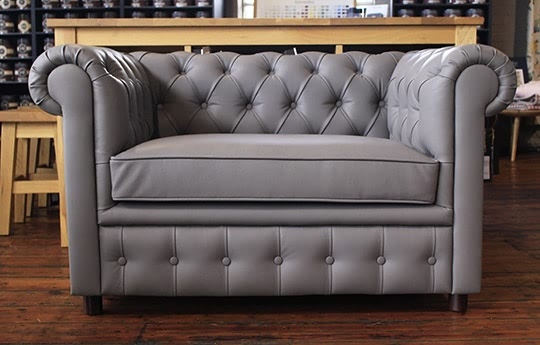 We stock a large amount of Farrow and Ball paint in all colours, many of the finishes, all ready to pick up in-store. Who can believe that it is December 16th, and that there's less than 10 days until the big day! 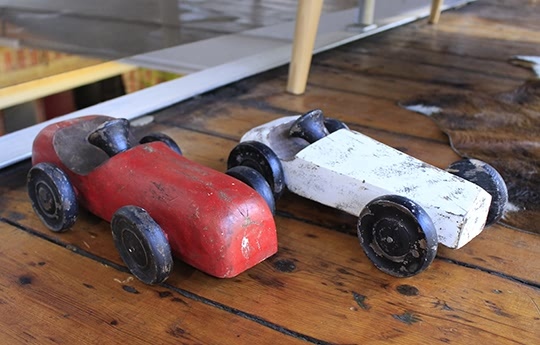 We all know that boys tend to love their toys, so give them something to play with this Christmas, with our collection of wooden toys, and traditional games. 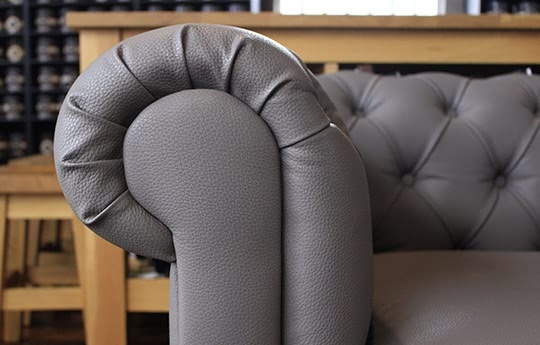 It's Day 15 of advent, and we really need something to lounge out on at home after all the mince pies this Christmastime! 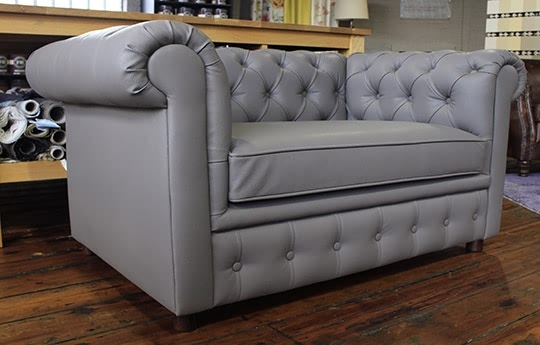 Our grey one and a half Chesterfield is perfect for snuggling up on after a little too much food, and on those cold winter nights!